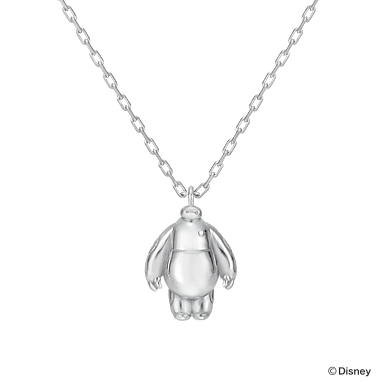 I loved Big Hero 6 and Baymax is one of the most adorable robots ever, so who wouldn’t want a cute necklace with him on it? I’ve currently only been able to find it in this Japanese online store K.UNO for ¥ 8,800, which is about £45. I’m so tempted to get this! It’s adorable!